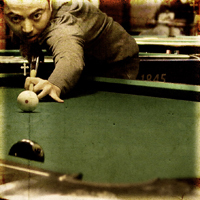 PoolDawg.com is your resource for pool and billiard balls as well as snooker balls. 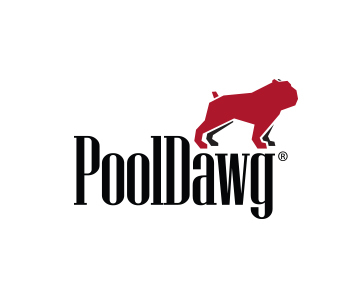 PoolDawg.com carries only the finest and highest quality pool balls from Aramith, Elephant, Brunswick, Action and more. Not only do we have the standard ball sets, but we also carry a wide variety of styles including marbled, glow in the dark, camo and even stone styles.